Lewis is the creator and founder of MahoganyCurls, a blog that caters to the natural hair space that has exploded in the African American community. 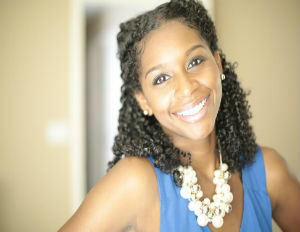 If you are thinking of or have already made the decision to go natural, her blog is a good place to start. 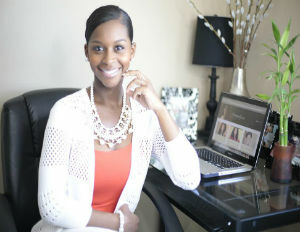 She started out in 2009 and today her tutorials are dominating social media platforms. Her YouTube channel has nearly 250,000 subscribers, about 300,000 people like her Facebook page, and more than 100,000 people are on her Instagram.